As a marketing professional, I always consider customer service as part of marketing. It’s not the overt act of generating leads and customers, but customer service can be a very strong marketing strategy. 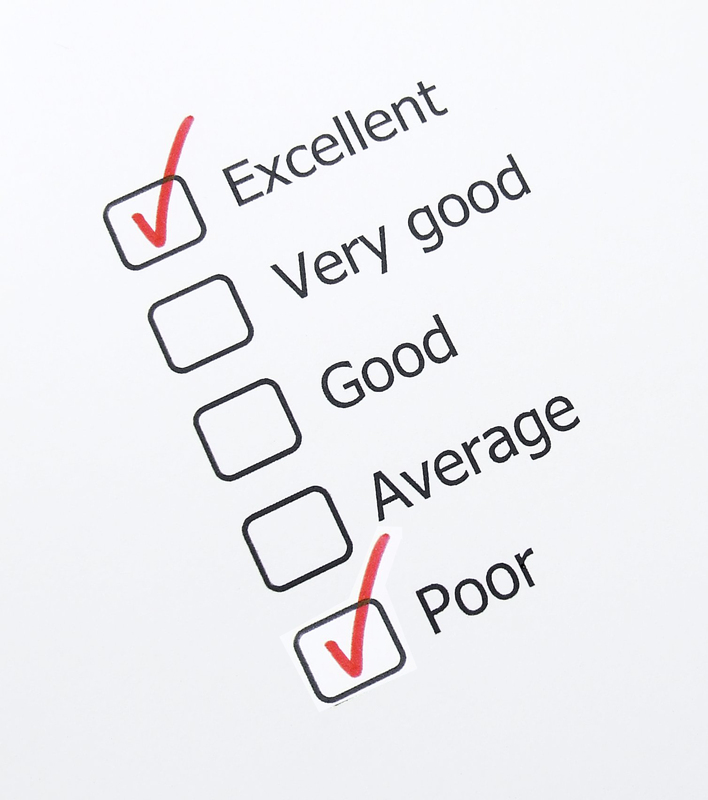 How your customers are treated is now often reflected on social media and review sites. It used to be just word of mouth but that is digitized for the world to read. I had two very, very different customer service experiences recently. The first is a major cell phone company. Let me first say in this case, I didn’t do anything wrong or caused this problem. The phone i was sent didn’t work correctly. I contacted them witinh a few days to report the problem. The chat customer service, which i usually prefer for my customer service needs, said i HAD to go to one of the repair stores. They couldn’t send me a replacement phone and I MUST go to the store to have it fixed. Now I knew I didn’t want to do that as my experiences with the store was never good. In fact, my last experience in their store, I knew more about their plans than the amateur retail employee. But I digress. Reluctantly, I went to the store the next day after making an appointment online. I showed 10 min early and got in line. A rep, who was helping someone else at the time, asked me my first name and said to sit and wait. So I waited and waited, 10 min past my appt, 20 min past and 30 min past. Like why have appts, right? Then a rep came out and asked if we were all checked in. I mentioned how i had an appt and how much longer. She said “you have an appt? Really?? I should have left the store right there, but I just needed my phone fixed. So I get taken back and I’m told they cannot fix the phone, they don’t have a replacement phone and that they never should have sent me to the store cause they can’t help at all. Then she says that I need to call them to return the phone and that is the ONLY way to resolve the problem and she is surprised they didn’t tell me that on the phone. I said well I’m here IN the store, can’t you return it here and order me a new phone. Long story but no. Keep in mind, I’m IN THE STORE. So she said I could use her phone to call but it’s going to be forever of a wait. But I’m IN your store and you are telling me I need to call you?? Makes no sense. So then I went home, empty handed, defeated and still have the broken phone they sent me. So back home I get back on chat. They provide no help and after 3 hours, no joke, and 4 separate representatives, I FINALLY got a return kit sent and I had to order a new phone on my own. Really, I spent 6 hours total between chat and in person and more chatting to FINALLY get a phone that I contracted and had paid for. Then I realized something, I think, profound. The cell company doesn’t care about me and my needs, at all. That a cell phone is not a right, but a luxury and they can treat you anyway they want, albeit very, very badly. All cell companies have stories like this one, they all don’t care. In contrast, I recently bought a new washer and dryer. I’ll name them because as you will read, their customer service was a very different experience. Abt is the company. And let me say this was totally my fault. I ordered the wrong dryer. I know, how could I have done that, but regardless I have the wrong dryer, again totally my fault. So I was going to just let it go, but i thought i would at least see how much it would cost me to fix my error. I was expecting a restocking fee, a return fee, a new delivery fee. Honestly, I was thinking I would be able to let it go if i knew it would cost me hundreds to fix my mistake. So I chatted with them. So my new dryer will be delivered in less than a week. I’m still a little stunned. After my experience with the cell company, I was conditioned to expect crappy customer service Even though the mistake was mine, abt.com was more interested in my current and future business. So the next time you offer customer service for your customers, think of the cell company vs abt.com. Are you offering terrible customer service or do you go above and beyond like Abt?